Orders received by 3pm will be delivered the following day (Monday to Friday) or on any day (Monday through Friday) nominated by you. Deliveries to some areas north of Taupo and the South Island can take two days, so please keep this in mind when ordering. How are my products kept fresh during delivery? Your products will be chilled during transportation. 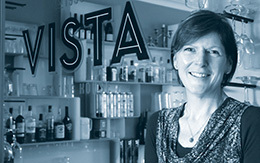 We deliver in Wellington and Wellington suburbs in our refrigerated trucks. Deliveries outside Wellington and to some suburbs in Wellington go either by courier, packed in a chill box with ice packs, or via a chilled freight company overnight. What if I’m not happy with a product? If you’re not satisfied with a product you’ve ordered from us, we can sort this out for you. Get in touch with us straight away. See our policy on returns and refunds. Meat Direct delivers throughout New Zealand. As our products are delivered fresh, we prefer not to leave deliveries at the door unless specifically instructed by you. A business address for delivery is preferable for products being transported overnight on chilled freight. Rural deliveries will need to be collected from your nearest New Zealand Couriers or Big Chill depot. Please contact us so we can determine the most convenient pick-up point for you. We can confirm delivery cost at this time. We can package orders for customers taking their products overseas. Enquire with us about this service. 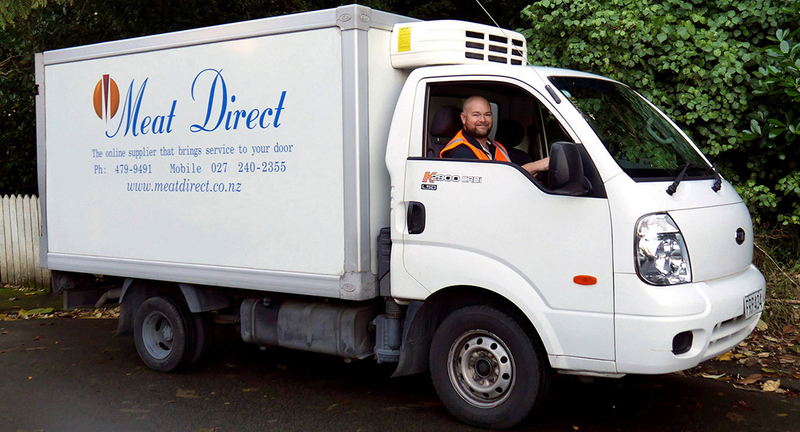 Meat Direct delivers free to you at work, if you work within the Wellington CBD. You need to spend more than $25 on products when you place an order to qualify for this free delivery. Orders that weigh more than the weights detailed may attract a higher freight cost than listed above and you will be contacted about this for additional payment prior to your order being processed. Read our vouchers and coupons policy.